Auckland is growing in popularity as a destination for international conferences. One recent highlight was the 11th World Congress on Genetics Applied to Livestock Production (WCGALP), which attracted more than 1,400 leading scientists and researchers. Auckland Advocate Alliance member and Massey University Professor of Animal Science Hugh Blair was the local committee chair and integral to winning the conference. Everyone was really excited when we won the conference. People were saying ‘We have always wanted to go to New Zealand and now we have a reason’. A lot of people stayed on to take holidays. In the post-conference survey, 83% rated Auckland as very good or excellent. Auckland is where the majority of international visitors fly in - we had attendees from 70 countries. Also, it has the venues with the capacity to host such a large event. We went with Aotea Centre, because it was a bit quirky, and it has lots of room for networking. Best of all, you can step right out onto Aotea Square. We wanted to have a BBQ to finish the event so we needed an outdoor venue. It was the most beautiful evening, it had such a nice feeling. There was a band and food stations and nearly 1,000 people dancing and enjoying themselves right in the middle of the city. It really showed our Kiwi hospitality. The opening social function at the waterfront Viaduct Events Centre, with New Zealand food and a Maori cultural experience, also really set the scene. 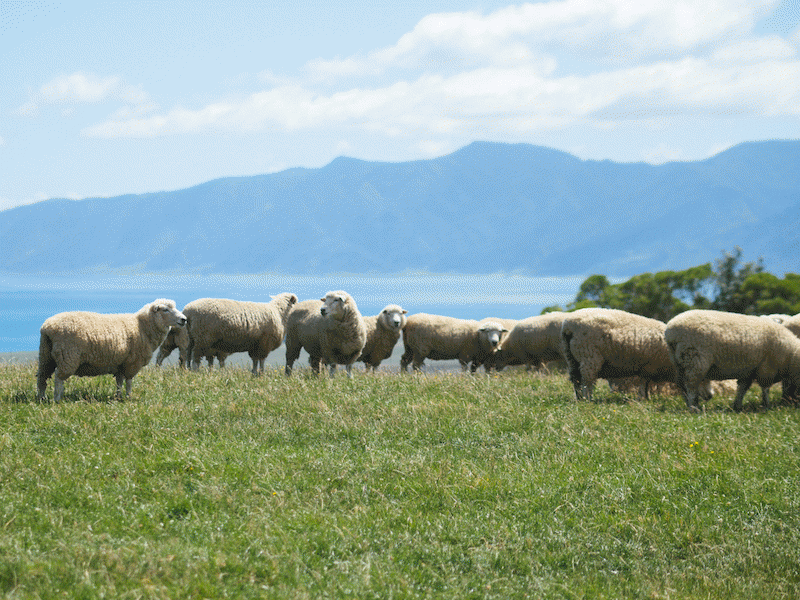 We sent delegates on 10 field trips to showcase New Zealand’s sheep, beef cattle, deer, equine, dairy sheep, aquaculture, forestry and kiwifruit industries. Every one of those trips had a bit of ‘tourism’ associated with it. The Hobbiton movie set is actually on a ram breeding farm, so we visited the farm, then had a fantastic dinner put on at the venue. The group who went to discuss kauri in Northland ended up visiting a marae; the aquaculture field trip to Waiheke Island incorporated a wine tasting at a vineyard; the Hamilton trip included a visit to Waitomo Caves. Everybody came back buzzing. They had a great time enjoying the country and got to see how New Zealand applies the science in the primary production sector. It enabled us to puff our chests out and say ‘we're pretty good at this’ on the world stage. When it was suggested I bid for the conference, I reached out to Auckland Convention Bureau. Their assistance eased the burden of bidding, including creating a compelling bid document and supporting us in making the right connections. Because the conference attracts more than 200 international delegates, it was eligible for Tourism New Zealand’s Conference Assistance Programme (CAP). This meant the preparation of the bid document was fully funded out of CAP, as was my airfare and accommodation to travel to Vancouver to deliver the bid, plus additional marketing support. That outlay was a huge help. Having the right people on our team was very important and that support was invaluable.